Tiger Woods said he would now be ready to host and play in his December 1-4 tournament at Albany in the Bahamas. 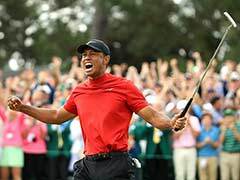 Tiger Woods will make his long-awaited return from injury at next month's Hero World Challenge in the Bahamas, the former world number one confirmed in a statement on Tuesday. 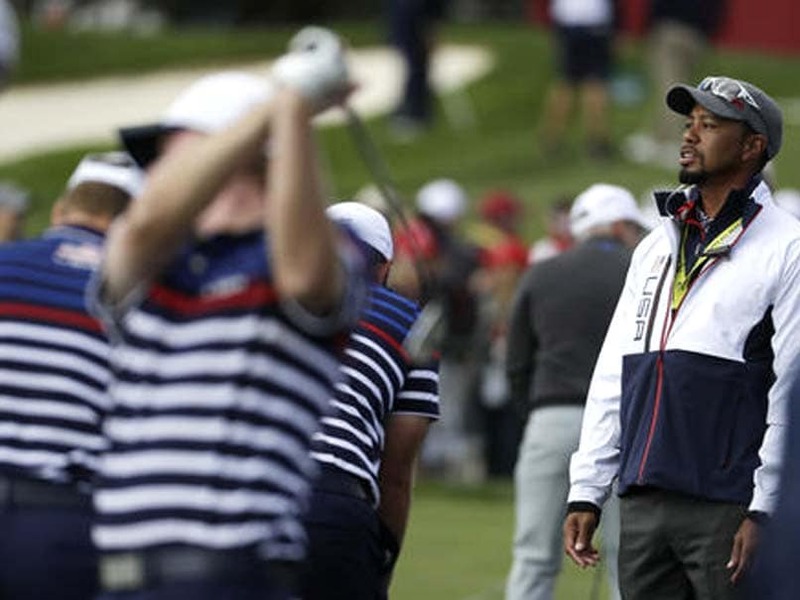 Woods jolted the golf world last month after aborting his planned comeback at the Safeway Open in California, sparking fresh uncertainty about his career after a 16-month layoff. 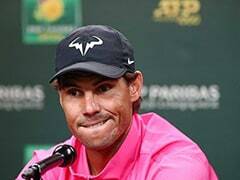 However the 40-year-old 14-time major winner said he would now be ready to host and play in his December 1-4 tournament at Albany in the Bahamas. "I am excited to make my return at the Hero World Challenge at Albany and play in this terrific tournament," Woods said. Woods had already hoped to play in the Bahamas despite the concerns over his form, which prompted him to withdraw from the Safeway in Napa. The 18-player Hero World Challenge is owned by his charity foundation. Woods, who has won the tournament five times before, made a similar return from injury at the event in 2014. Woods told US television late night host Stephen Colbert last month his game has shown signs of improvement since his recovery from two separate operations on his back in 2015. "I'm shooting the low rounds at home. But I just don't quite feel quite as ready to shoot those type scores under tournament conditions." Woods has won 79 US PGA titles, three shy of Sam Snead's all-time record, and is four shy of the record 18 majors won by Jack Nicklaus. Woods was a vice captain for the triumphant US Ryder Cup team at Hazeltine in October. He has been named an assistant captain to Steve Stricker for next year's Presidents Cup. 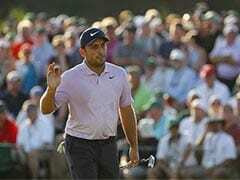 The Hero World Challenge field features the cream of world golf, with the four reigning major champions, the top 11 players available from the world rankings along with the defending champion and two special-exemption players.